Discover our history, tradition, respect for nature and the spirit of sustainable gardening. 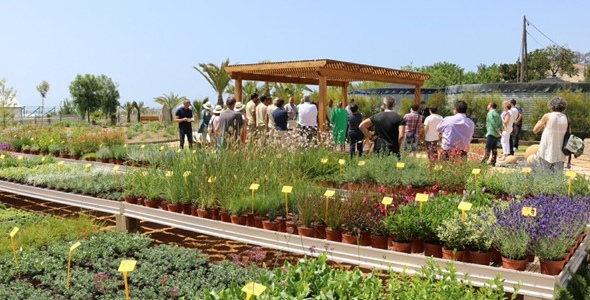 Meet more than 400 spices of Mediterranean climate that we grow. Visit our installations and our production system. Visits by groups or individuals, Staurdays from 10 a.m. to 12 a.m, except holidays. (Special visiting hours from Wednesday to Friday for groups of more than 10 people.